Langtang Heli trek is suitable for those travelers who wanted to avoid the long drive on the rough road and more hours walking in rocky trails of Langtang valley. 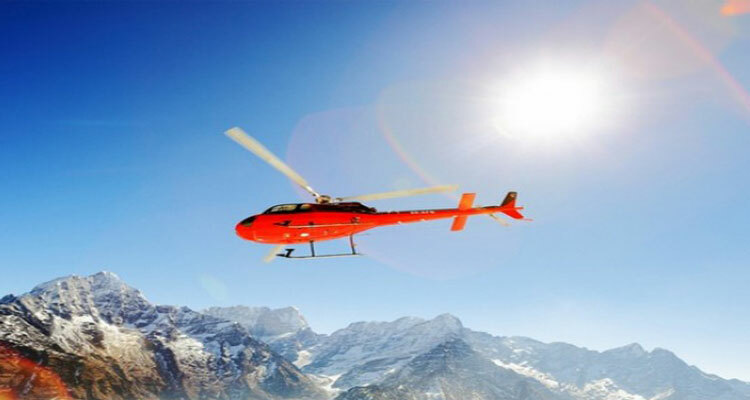 The helicopter flies right into the scenic part of the valley from where the walking is easier. In a just few days from Kathmandu, one can enjoy the Himalayan view from Kyanjin Gompa, climb Kyanjin Ri (4,773 m / 15,655 ft) or Cherko Ri (almost 5,000 m). With couple of extra days, avid trekkers can also climb the Yala peak 5520 m.
Langtang valley is the closest trekking route from Kathmandu. The region is less travelled and sustains authentic Tibetan Buddhist Sherpa culture just next to the Tibetan border. However, the drive to the trailhead is tedious and the first few days of walking is tiring with ups and downs on the rugged trail. On our way trekking to Kyanjin, yak pastures and quaint villages can be encountered en- route. Kyanjin Gompa and government-operated cheese factory makes it an insightful sightseeing tour. 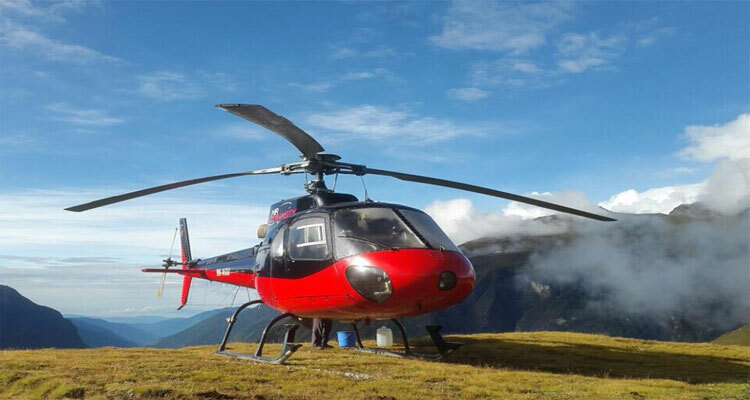 Langtang heli trek offers an opportunity to explore villages, to climb small peaks and to visit glaciers and sacred lakes at a comfortably low elevation. 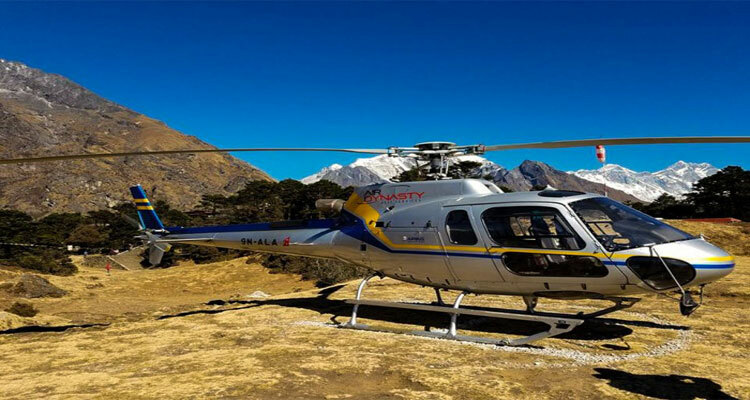 We will take a helicopter flight from Tribhuvan International Airport Kathmandu and lands at Ghore Tabla and start our journey from here. We will meet you at Kathmandu Tribhuvan International Airport and transfer to your hotel. Where you will have your time to settle in and freshen up after your long flight, you will be invited to visit our office for a briefing about your program. You will have a meeting with your trekking guide and discuss the equipment needed for the trekking and we will process for the trekking permits. If you arrive at night we will have the same discussion in the next day morning after your breakfast. Walk through the beautiful grassland following the Langtang River upstream to Kyanjin Gumpa. The valley opens wide and more of the snow peaks become visible including the Langtang Lirung (7,204 m). Overnight in comfortable teahouse. Round Trip flight ticket for Kathmandu Lukla Kathmandu. Any expense for early returning member due sickness, injury or any other reason. No refund will be entertained for any unused service. Extra expense occurred due to unexpected circumstances like cancellation of Internal flights, floods, strike etc.